We will allow 1 kg from inscription weight. – Fighters will arrive in groups of 10 from 10AM. – Fighters will do a 2-3 minutes round of pad work. 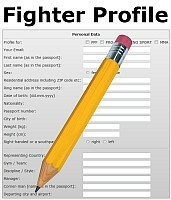 The sparring partner will be another fighter assigned by the organizer. 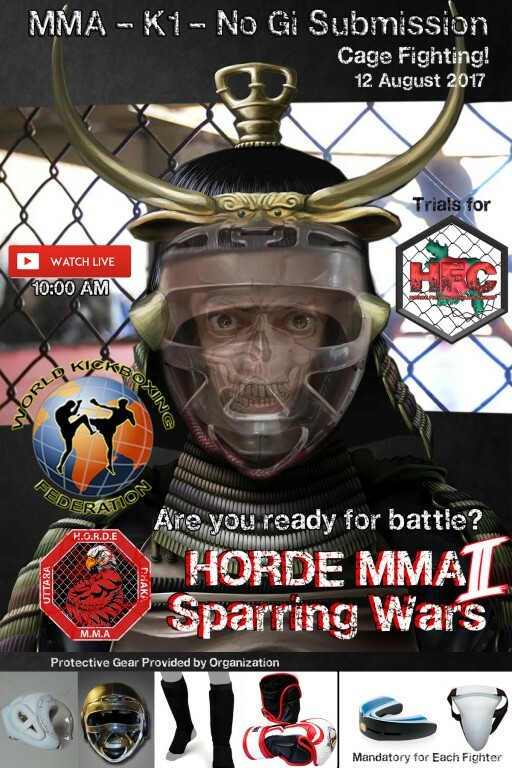 In the next few days you will get an email with the time and the sparring partner assigned to you. 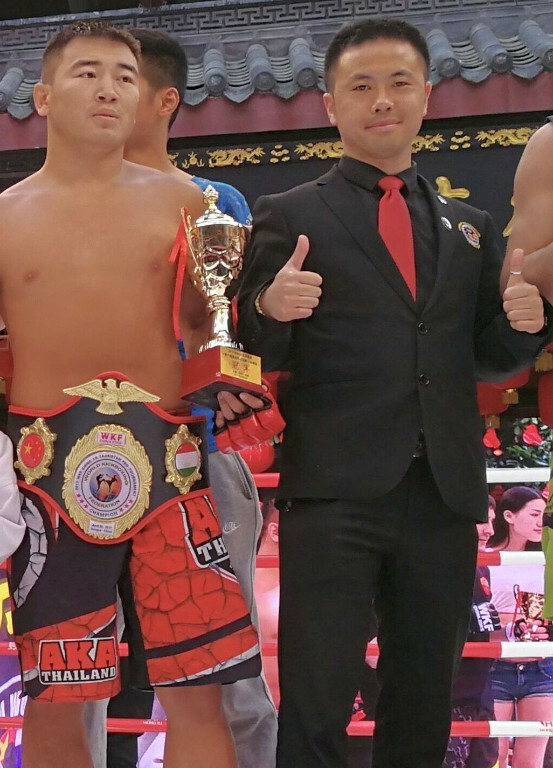 pass to the main event on HFC 1 and will be selected as a team member for the “Clash of Nations” amateur MMA and Kickboxing India vs Bangladesh. Earn the right and represent your country! Make the history! 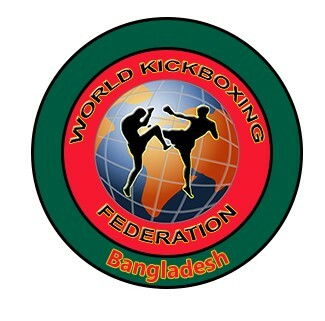 This time sanctioned by the WKF World Kickboxing Federation, who affiliate more than 130 countries around the world.